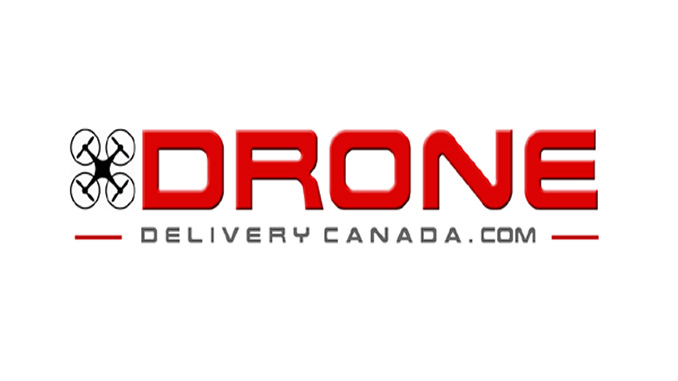 Drone Delivery Canada ‘DDC or the Company, is pleased to announce that it will be launching its commercial operations in a 16,000 square foot facility located in Vaughan, Ontario Canada as commercial operations commence in 2019. “We are fully engaged in commencing commercial operations and require a robust operations center to house ‘mission control’ to oversee the flight of our autonomous drone fleet. 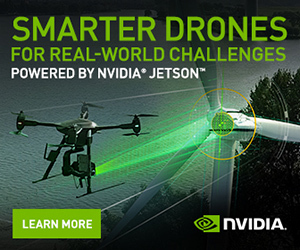 For context, our operations center will be very similar to that of a commercial airline with our software integrating into active air space”, commented Tony Di Benedetto, CEO of Drone Delivery Canada. The new Commercial Operations Center will provide capacity for up to 25 drone operators to oversee commercial flights both in Canada and abroad. DDC will commence occupying the new facilities in Q2 of 2019 and the site will be fully operational by Q3. The Commercial Operations Center also provides ample capacity and space to house development and testing of some of DDC’s next generation heavy lifting cargo delivery drones, some of which have wingspans in excess of 25 feet and carrying capacities of 400 lbs in addition to consolidation of our technical and commercial operation teams. DDC looks to provide shareholders with additional information on the development of it 50lb pay load drone, the Falcon, and its 400 lbs pay load drone, the Condor shortly. No Replies to "Drone Delivery Canada Launches State of the Art Commercial Operations Center in Vaughan, Ontario Canada."